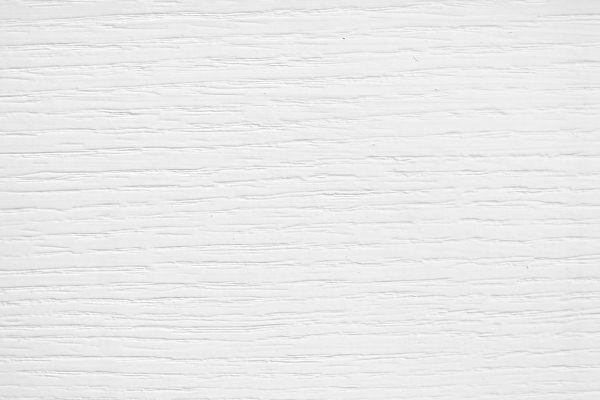 If you are searching for some new and creative textures, then the striking white wood texture is the perfect one for you. 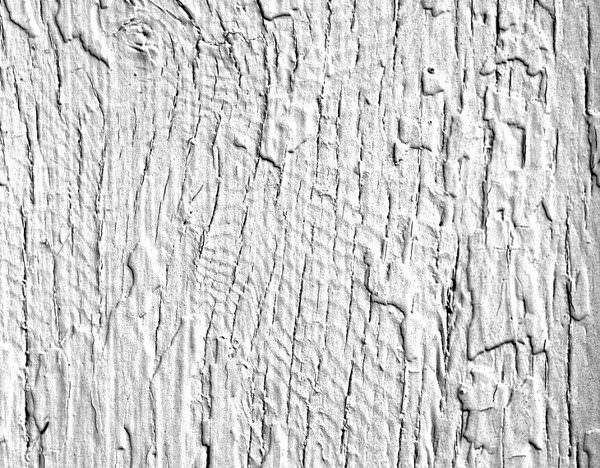 Not just one texture, we brought you a collection of these white shaded high quality wood textures with incredible beauty. 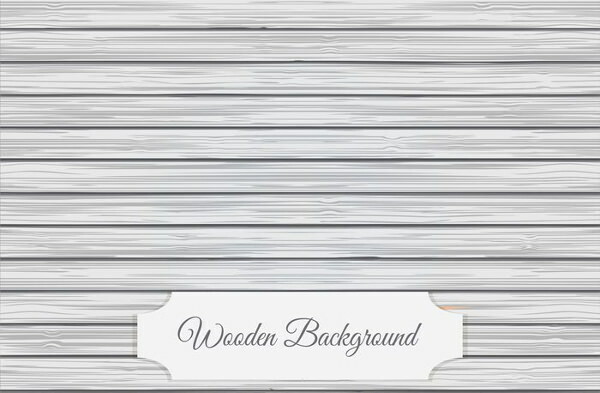 Transform the beauty and effect of these Photoshop backgrounds to your design to attract more audience towards it. 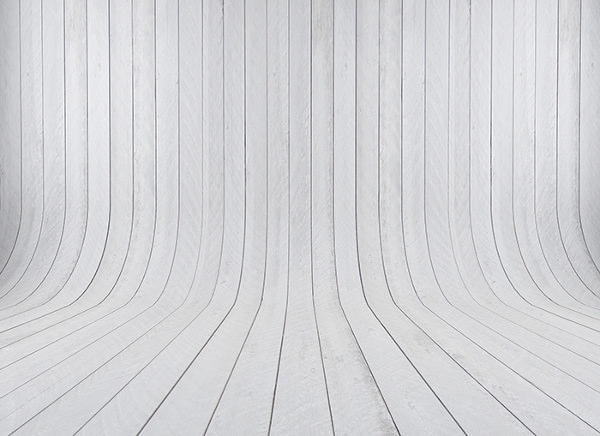 Scroll down to find the perfect one for your layout! 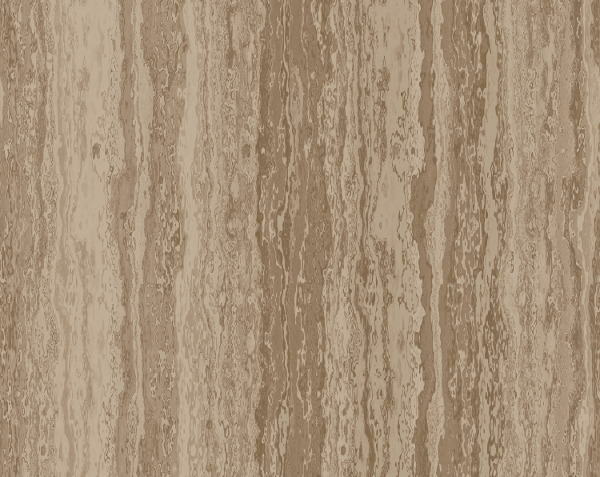 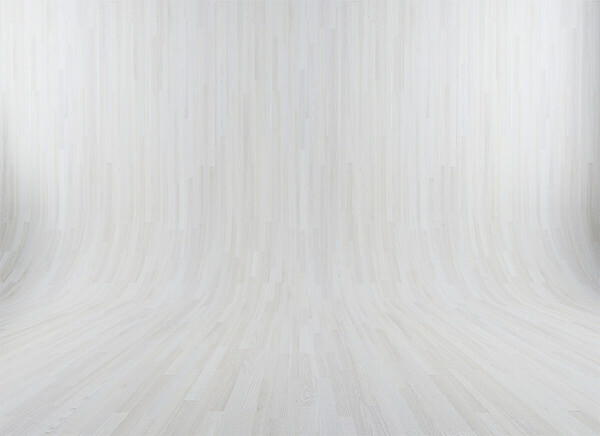 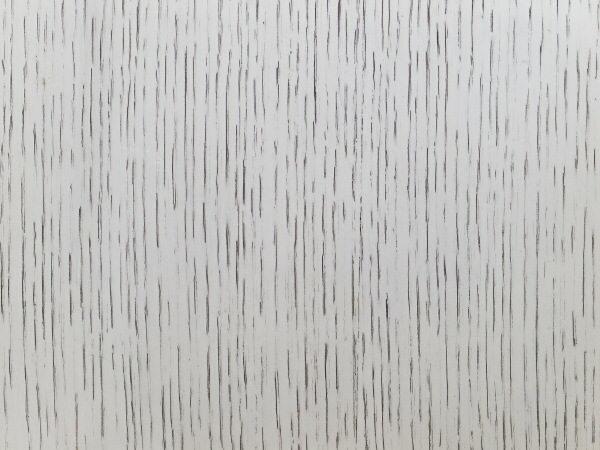 The white wood texture collection includes sliced wood with lines and waves pattern that have a realistic appearance. 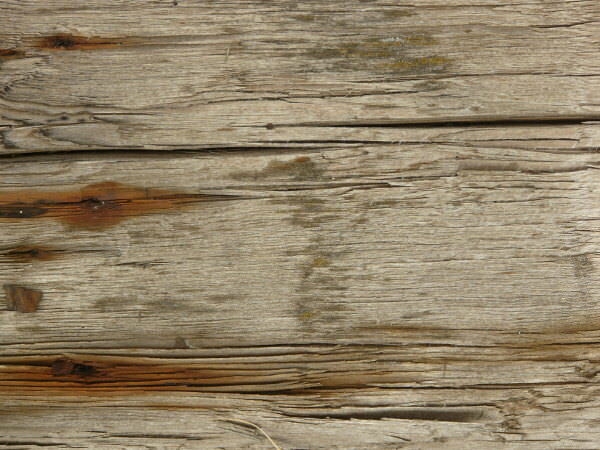 For shiny effect, use the wood texture of polished surface in various shapes. 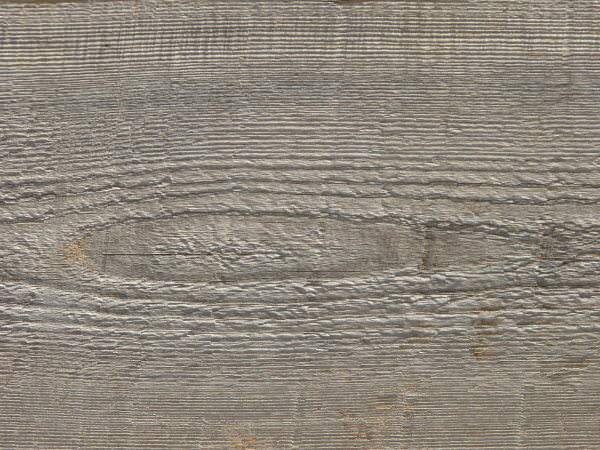 Aging of white wood creates concentric patterns on it in different shades of grey or black, which adds charm to the beauty of white wood. 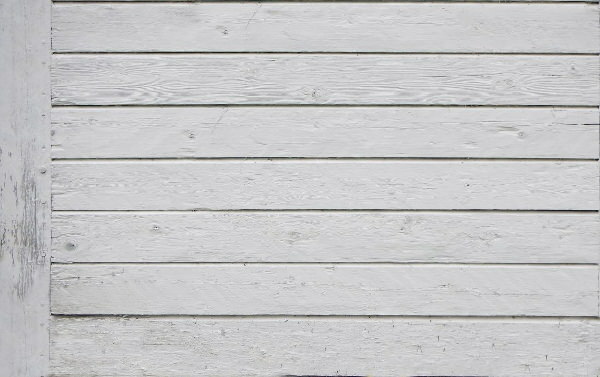 Set it as the background of your blogs as it has a softness that lets the reader comfortably read the blog and connect with it. 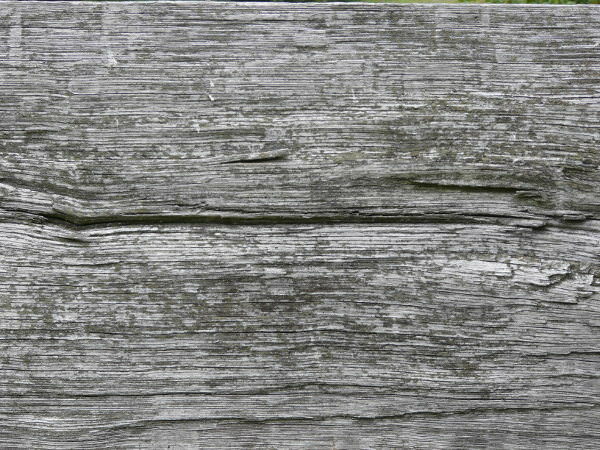 Even when these textures are used for desktop wallpaper they serve well, as it will sooth your eyes at every instance you switch to desktop. 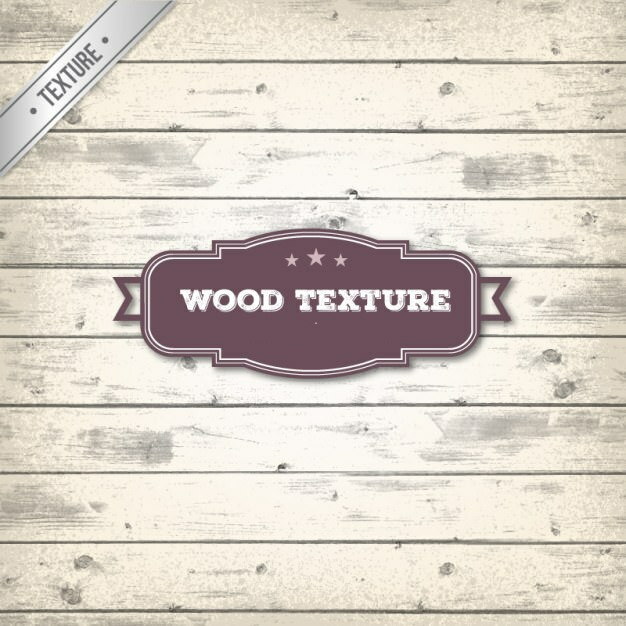 The seamless wood textures have turned out to the favourite’s of the graphic and web designers, as it helps them to create designs that are amazing and remarkable. 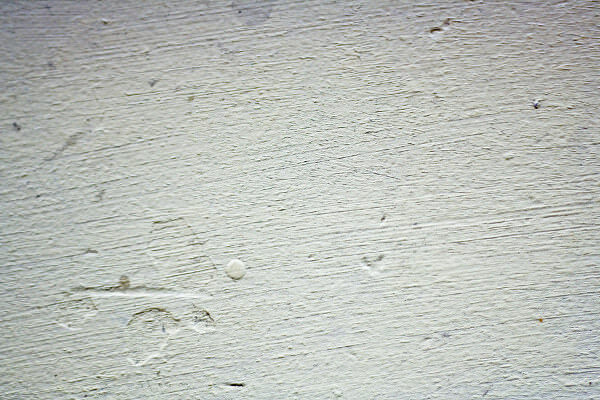 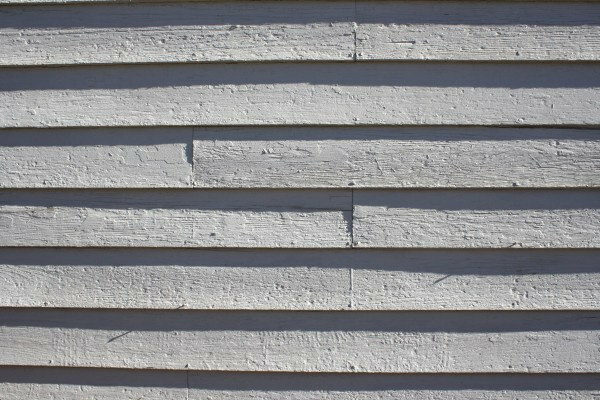 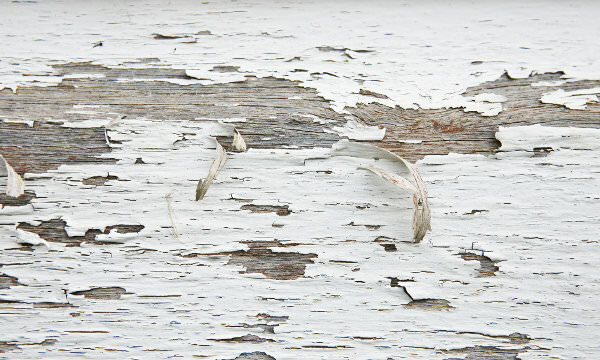 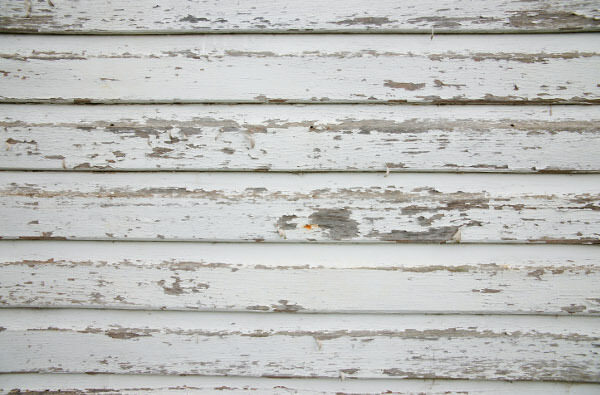 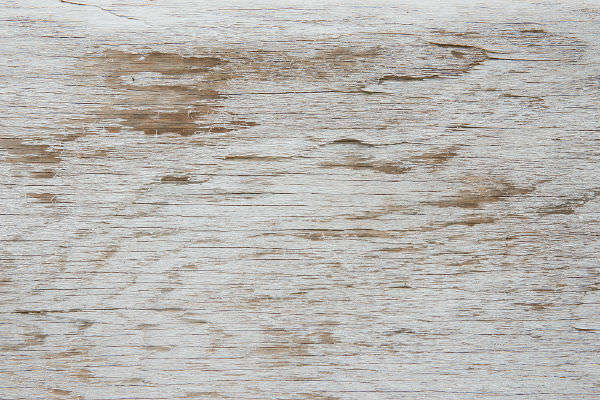 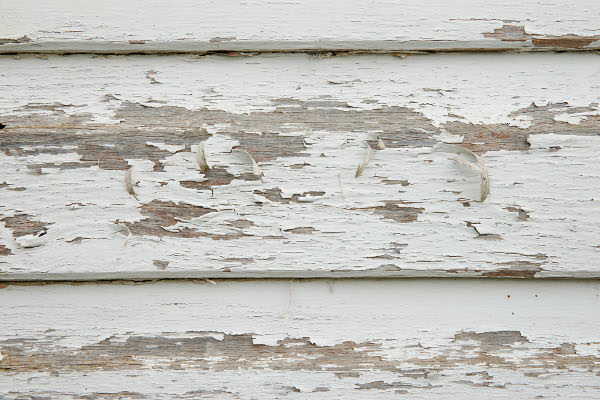 These wood texture in a variation of white shades are really helpful while creating presentations. 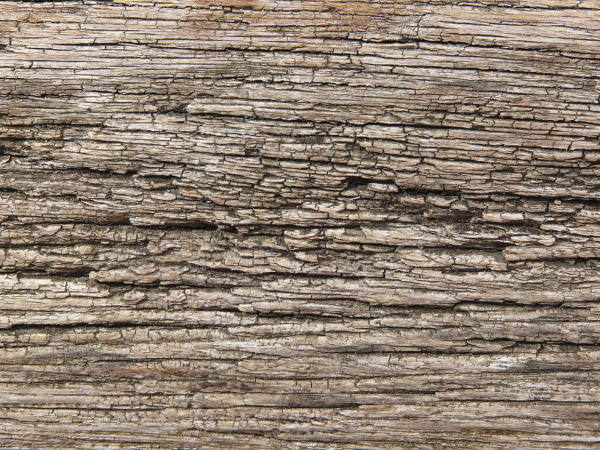 These high-quality textures are a must in your graphic library. 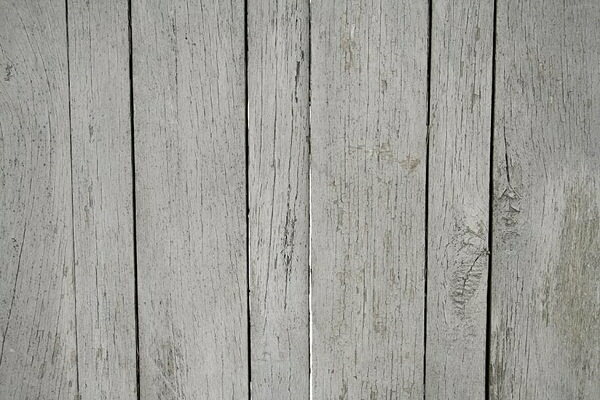 Download this exclusive set of white wood textures that can be used in your upcoming projects in numerous ways- get them for free today!